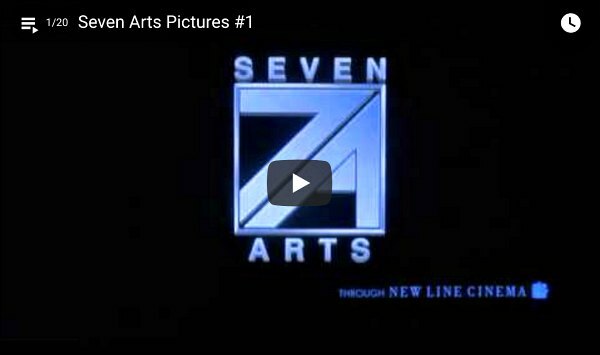 Note: Seven Arts Entertainment is out of business. The team is back from the Berlinale/EFM. It was a very succesful market! Night of the Demons, opening film of Screamfest in L.A.! The premiere weekend of Night of the Demons was a great success! The UK Theatrical Premiere of 'Night of the Demons' is on Friday! Check http://www.nightofthedemons.co.uk/ for the list of venues. Enjoy!